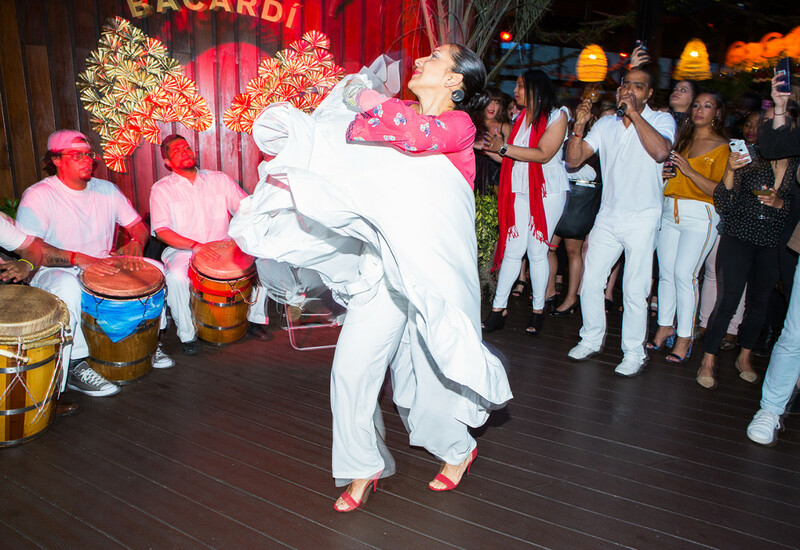 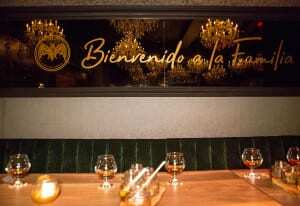 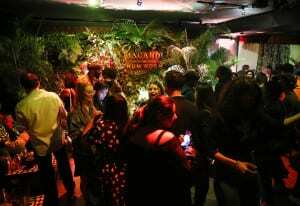 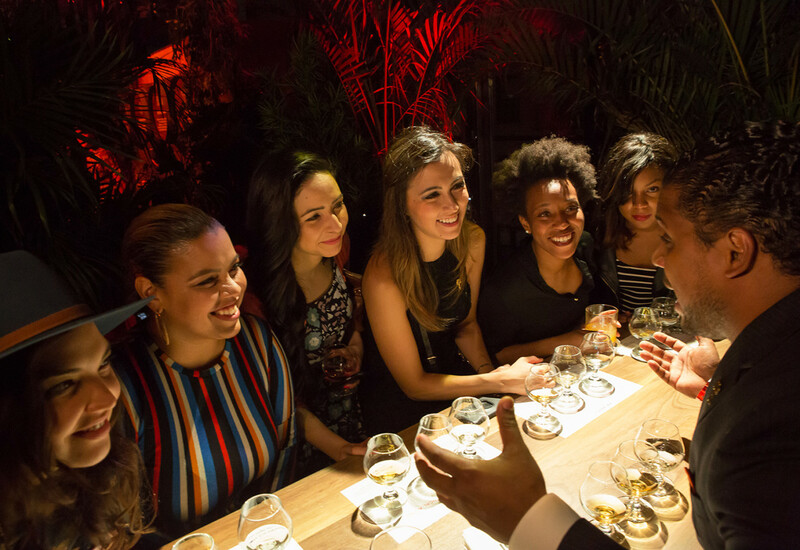 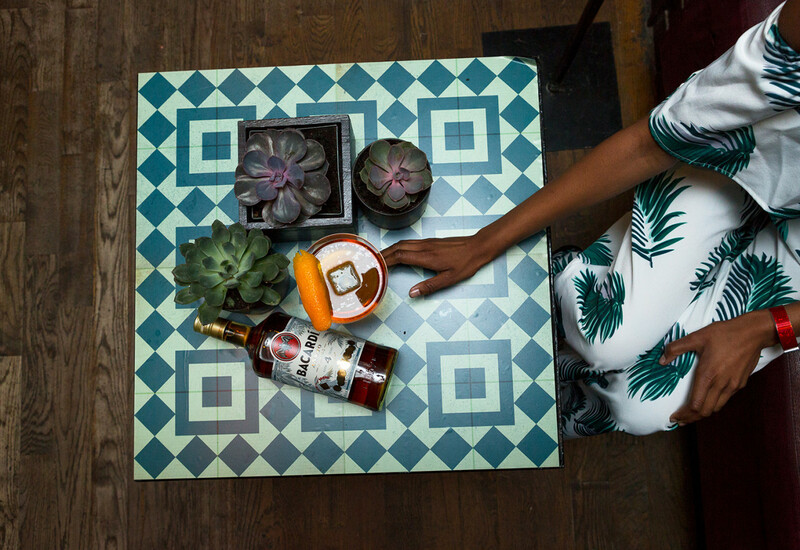 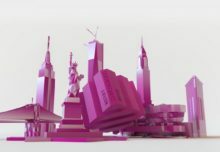 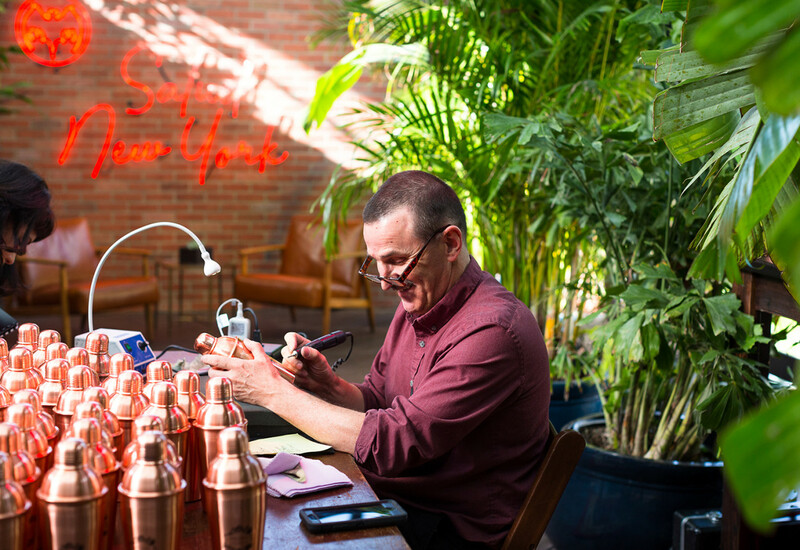 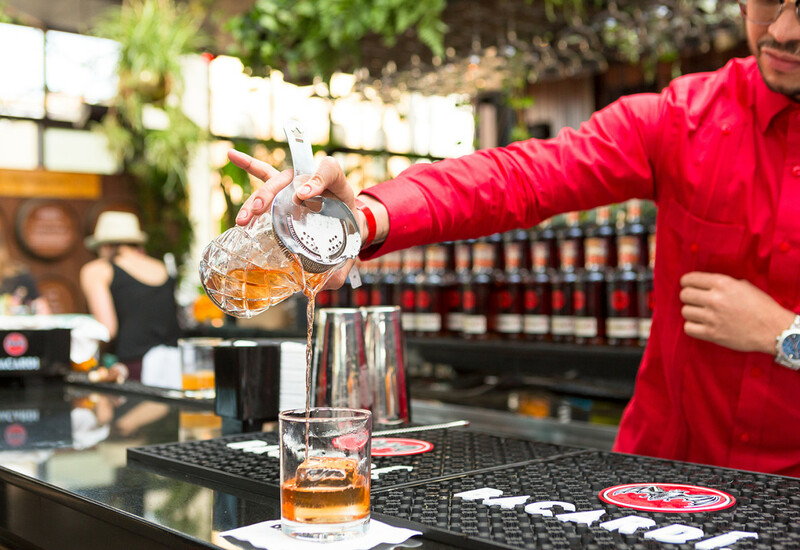 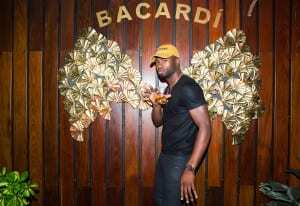 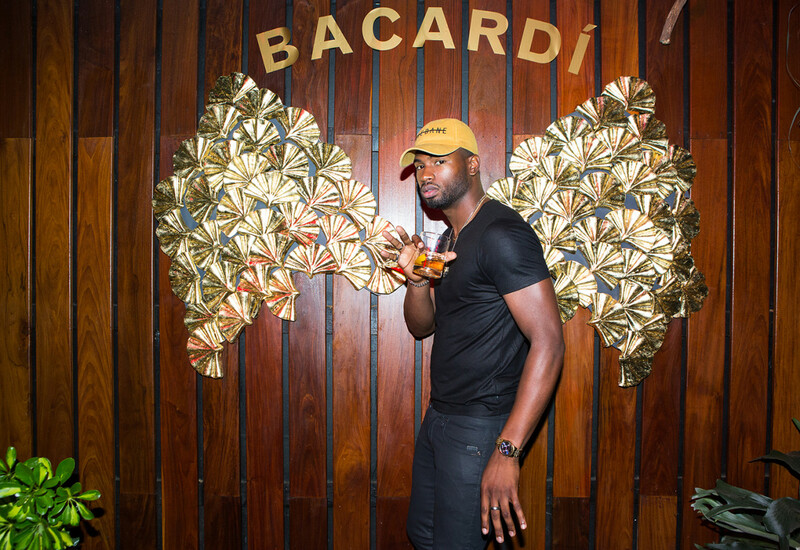 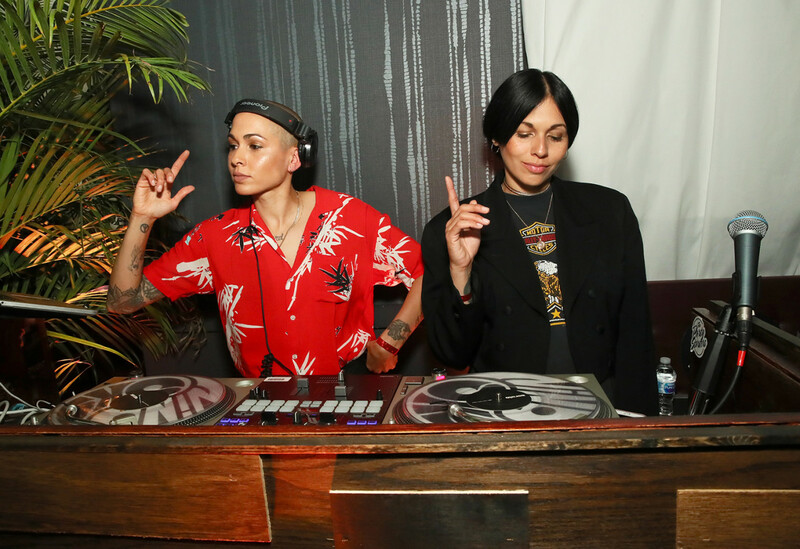 To celebrate the launch of its new premium portfolio of rums, Bacardi held a Rum Room Event experience in New York City on May 10, complete with three floors themed with different flavors in its collection: Bacardi Anejo Cuatro, Bacardi Reserva Ocho and Bacardi Gran Reserva Diez. 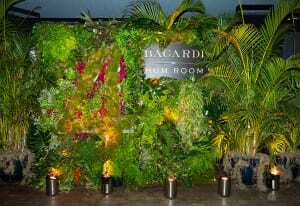 Scores of actors, models and performers showed for the swanky affair, including actress Karrueche Tran, actor Broderick Hunter and celebrity Chef Roblé, who catered the evening’s passed canapes. 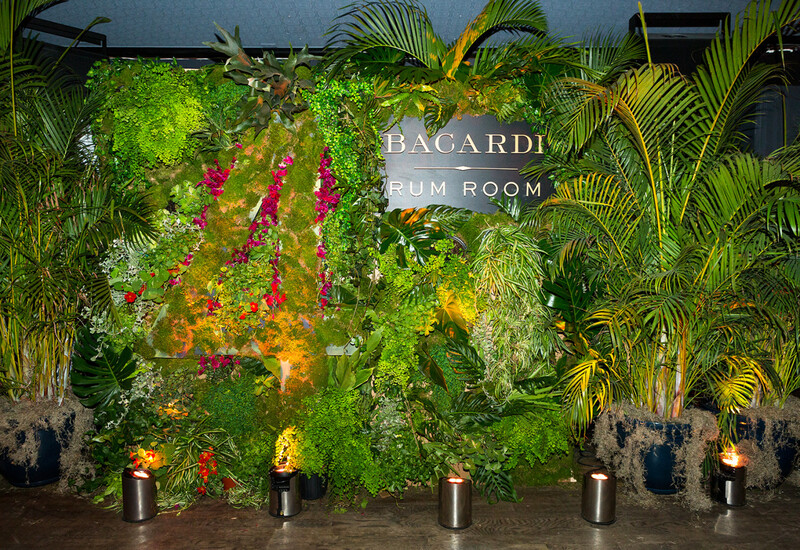 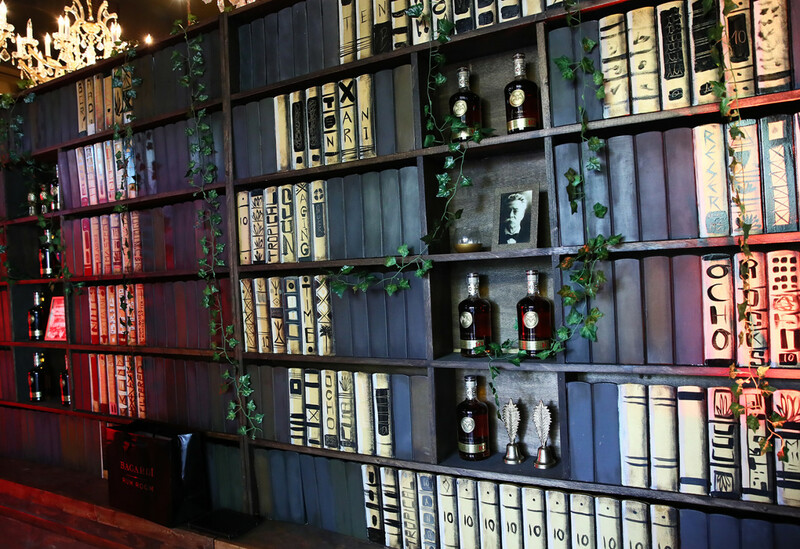 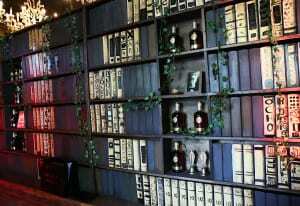 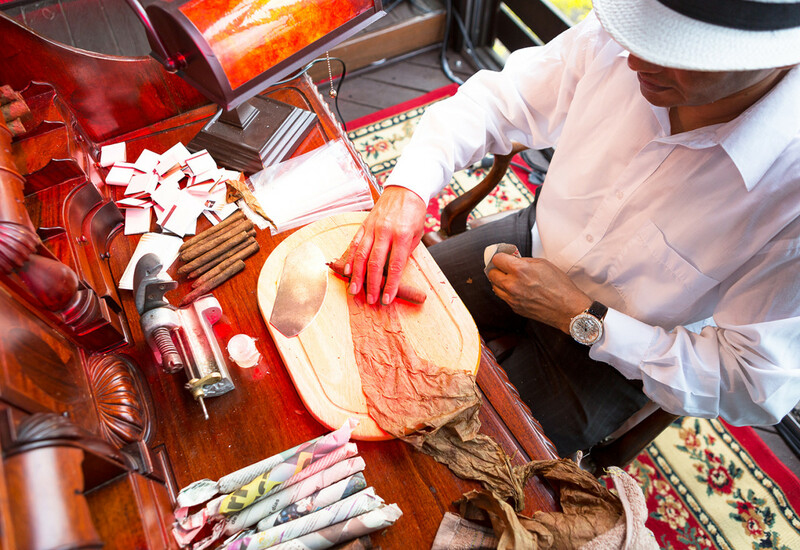 Meanwhile, touchpoints including a cigar rolling station, an edible floral wall and a faux bookcase dubbed the “wall of secrets” immersed attendees in a world of premium rums. 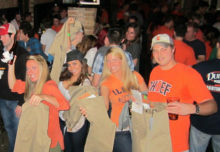 Check out the photo gallery and video below for a visual play-by-play of the evening.